The Wabi project is the commercial deployment of Walimai’s signature anti-counterfeiting label technology. The project is based on the ethereum blockchain platform and links digital and physical assets through Radio Frequency Identification (RFID) with anti-copying functionality. The project is a method of combatting the huge counterfeiting problems which has plagued the Chinese consumer of physical goods. The approach taken has proved to be cost effective and secure through the implementation of blockchain technology into the supply channel. Wabi is the crypto currency that will be used within its ecosystem as a method of payments and rewards. The project is seeking to raise funding through an Initial Coin Offering to help expand and scale the project nationally (across China). 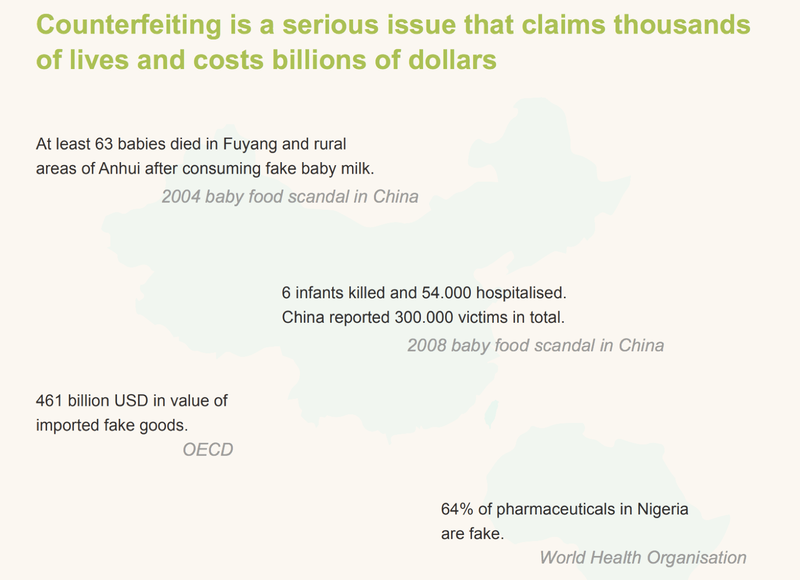 Counterfeit and false products has been a damaging epidemic that has swept through china. Counterfeit goods and products in the region have escalated to almost uncontrollable levels. Year on year seizures of counterfeit goods has increased by over 20% over the past decade. China as a nation makes up almost 60% of the global counterfeit goods market and there is a strong push to combat this problem. Firms have taken measures to purchase such goods from counterfeiters themselves to determine the quality of the fakes that have filtered on the market. Sadly, there hasn’t been a real controllable solution and both consumers and businesses are ultimately paying the price for these poor quality (fake) goods. Why this is important: Counterfeits and fake goods transcend most “types” of products, and while some can be nonthreatening, others can in fact be fatal. China is the most populous country in the world, weighing in at 1.3 billion people — with such a large amount of people public safety tends to be less of a concern culturally which is something that needs to be countered. Fake beverages, cosmetics, foods, and baby products can harm and even kill many Chinese, as has been shown by many cases historically. Solutions must be developed. Walimai was formed in September 2013 by the founders to combat the problem of counterfeiter/fakes in China. RFID-based anti-counterfeit labelling technology was chosen as the base technology for the future solution. It was determined to be the most secure and convenient method which could be used by consumers before purchasing the product. 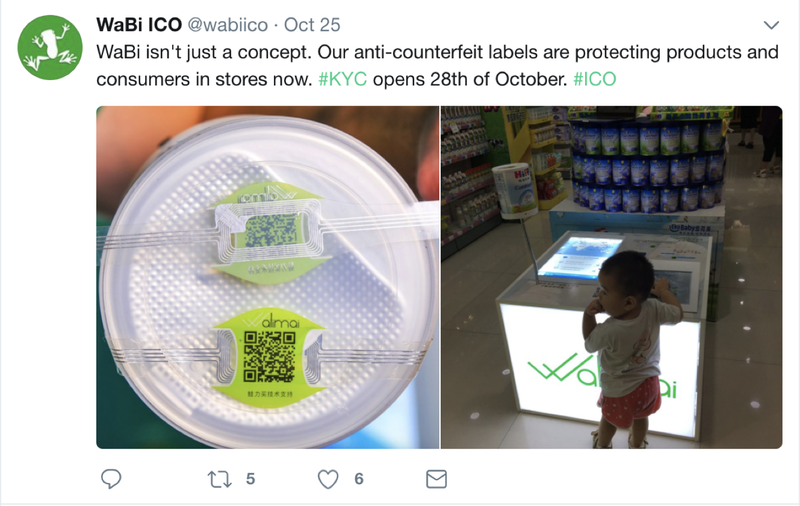 The Wabi project is aiming to bring further to the forefront the Walimai RFID-based anti-counterfeit labelling technology. By implementing within the supply chain blockchain technology, Walimai protected items can be verified by the consumer to verify they are genuine, by placing an identifier on the chip which can be checked on the blockchain for authenticity. Up to now the vast majority of such attempts failed due to the inability to guarantee that transactions in the blockchain will be reflected in the real world. Walimai label solves this problem opening up enormous opportunities for blockchain implementation for the physical world. WaBi project is dedicated to developing a blockchain based loyalty program for the Chinese market, with long term ambitions of scaling the platform out globally. The loyalty program will be built on top of the Walimai safe channel for consumer products supported by Walimai’s secure anti-counterfeit technology. 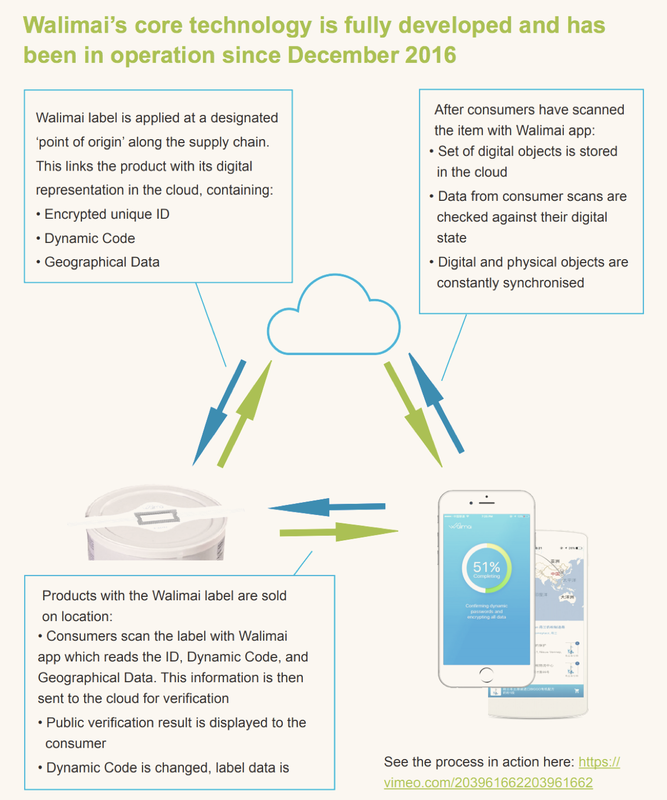 Buyers of baby food, alcohol, and other products can mine WaBi by scanning products protected with Walimai’s RFID-based anti-counterfeit labels through a mobile application (free download from iOS and Android app stores). The process verifies product authenticity prior to purchase and also ensures the collective security of all users. Each scan will renew the data held in RFID labels and backend systems data automatically, thus supporting the security level of the system. The WaBI crypto currency, will be used to reward customers whose purchases help grow the Walimai platform, as well as to incentivize the individual engagement needed to ensure collective security of the users. Walimai secured items can be bought with traditional money, however using the WaBi Crypto Currency, customers can also get the benefits of big discounts, improved delivery terms and bonus WaBi points with every purchase. In terms of geography it will start in China but will expand to other regions at some point in the future. This will also not be limited to products that Walimai sells ourselves as other companies wiil be sought to join the platform (this was always part of the overall Walimai plan). These companies will join the WaBi rewards system as well. 2. Large underlaying market. It’s not just baby stores now. It’s baby food, cosmetics, alcohol, cosmetics or other products that would be protected with Walimai label. And not only Wabi’s own sales but sales of future partners: producers, distributors etc. 3. Real customer benefit and seamless utilisation process. As a blockchain based loyalty system it will be much more advanced to whatever is currently available on China’s market. Polyglot programmer, developed solutions for Alibaba, chinesepod.com, italki.com, and openlanguage.com. Blockchain pioneer, founder of open source blockchain-powered project gogo.tattoo connecting the tattoo community. Holds Masters in Computer Science from Harbin Engineering University and Saint Petersburg State Marine Technical University. a) 10 million sold at the preICO at 0.03 USD/coin price. Funds will be used to launch the ICO. Up to additional 1 million coins will be distributed through the bounty programme. b) 46 million will be distributed at the ICO stage in November 2017 (revised date). 80% sold for 0.25 USD/coin, 20% distributed among the team, bounties, founders. Funds will be used to grow sales in baby stores, add more product categories (such as alcohol and cosmetics) and set up a seamless WaBi usage process for consumers. c) The remaining coins (43 million) will be reserved to be delivered to consumers through the mining process. 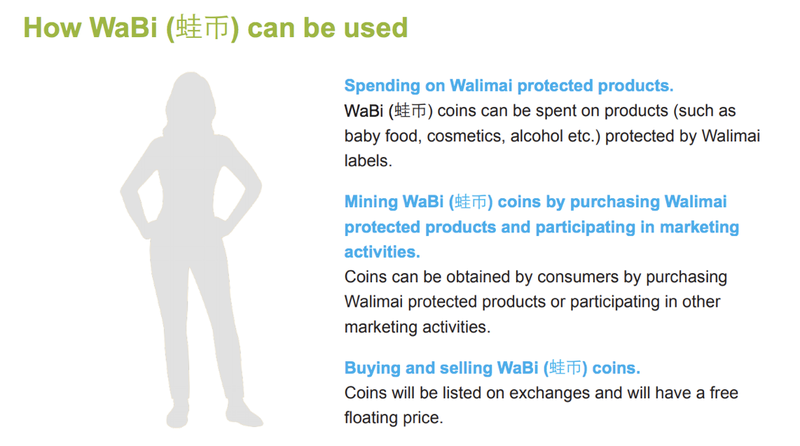 Consumers will receive coins by purchasing Walimai protected products and participating in other activities. These 43 million will be held in an escrow. A merchant (seller of products protected by Walimai technology) will be entitled to release WaBi coins equivalent of 5% worth of quarterly increase in sales of his products, from the escrow into the circulation by distributing these coins among the customers in the form of rewards and discounts. These coins can not be sold by merchants at an exchange. Registration for WaBI ICO and Whitelist is currently being undertaken at http://account.wacoin.io/. WaBi coins are expected to be released after the ICO on the 28th November and tradeable on exchanges. Details of exchanges WaBi are to be listed have not been made available yet. Firstly there is a moral issue that is clearly being addressed by Walimai. Many will not be surprised to know a lot of counterfeit/fakes goods originate from China. What is disconcerting is the problems they have with consumers goods such as baby food, alcohol and other consumables. Therefore, there is a defined and meaningful purpose for the WaBi project to be a success. Walimai appear to have a proven model that is currently trying to address this issue in China. The technology has been tested and well received receiving an award as one of the most innovative companies at the innovations forum in Moscow (in 2014). The fact Walimai is an operating business and has been so since 2014 sets it apart from other ICO opportunities. Many ICOs are coming into the market are either whitepaper ideas or at development stages requiring funding. The fundraising goal has a twofold parameter to its objectives. 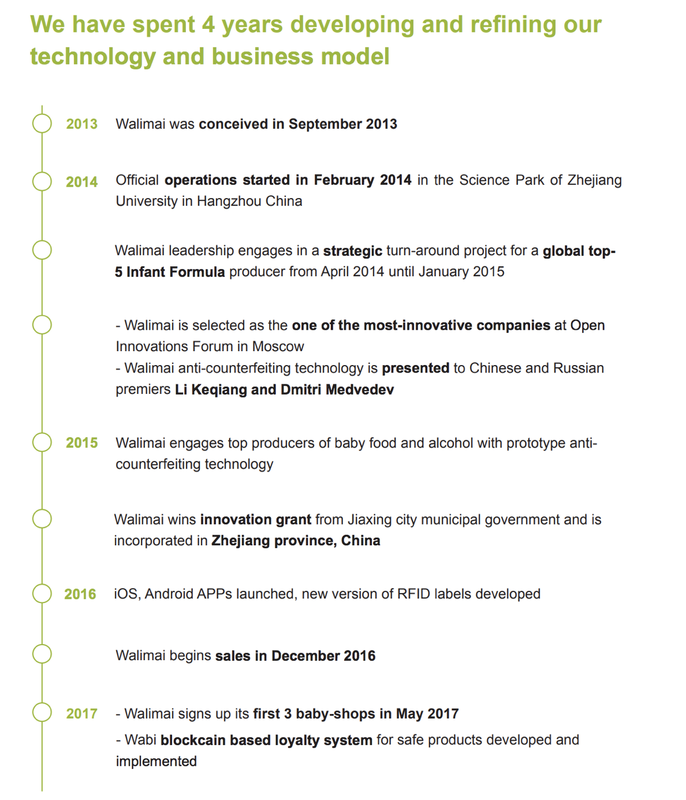 The first being the expansion of Walimai’s RFID labels products across China encouraging its adoption by both consumers (initially baby products) and other companies in their sales/distribution of products (for cosmetics/alcohol). The WaBi coin is the second dimension to the growth as its purpose is to create an ecosystem of utility. The key for the success will be the growth seen in both sales of its products and widespread use. The potential certainly is exists with products available both online and via retail outlets. Another positive measure is that they have a very active and driven team behind the project. There are strong advisors also helping the project with experience in both the Fintech and E-commerce space which will no doubt provide invaluable input. 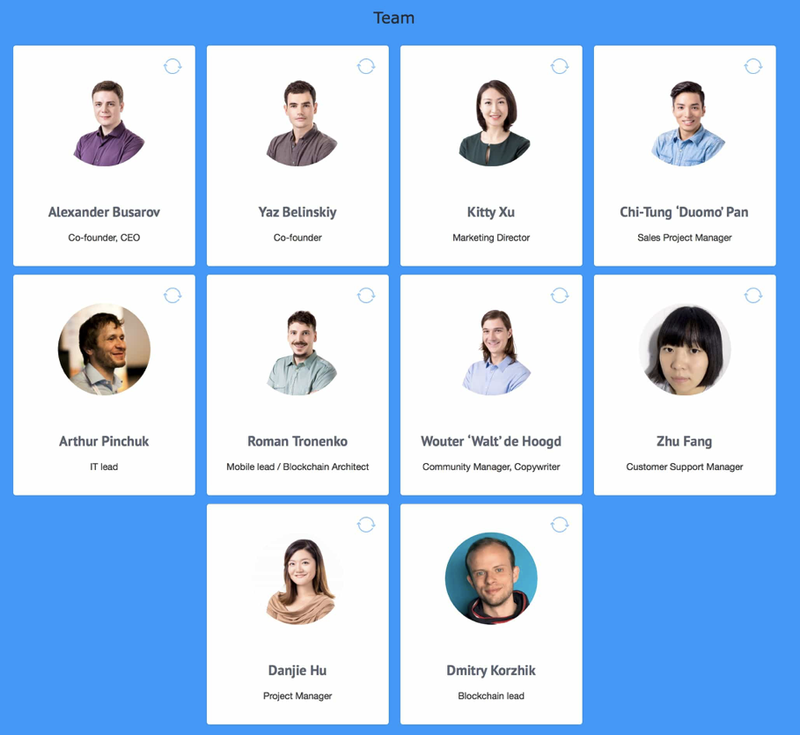 The marketing team have done a particular good job via various social media platforms (Youtube, slack and telegram chat) to promote the project early on which has led to a great deal of hype build up around the project which bodes well for investors. From an ICO perspective, the token metrics are very favourable on this project. There is a low fundraising cap of $15,000,000 and only a total token supply of 100 million. 51% were made available during preICO and mainsale. The mainsale price point is $0.25 cents per coin. The scope for potential growth is evident and this partly backs up the reason why there has been a high ‘hype’ factor on this project. Presales had quickly sold out and mainsale registrations meant whitelist has been fully subscribed to early on. The mainsale however, has been pushed backed to 27th November. The main concern was around the preICO held back in July where $300,000 was raised. The price point for investors was $0.03 cents per token. Which compared to the mainsale of $0.25 was an alarming disparity. Justifiable, the community on various social media vented their frustrations along with presale investors broadcasting their intentions of early ‘dumping’ of their investment for a quick profit meant the project had drawn some bad publicity. Wabi issued a statement explaining then differentials and this can be read via the following link; https://medium.com/@wabiico/regarding-wabis-preico-and-wabi-s-ico-token-price-f2deacc6db73. WaBi since had taken preventative measures on the preICO investors looking to dump their investments early to protect the investors during the mainsale. They made two proposals to preICo investors. (1) either agree to lock up tokens for 3–6 moths for a further 5%/10% discount or (2) take a buyback offer (made by WaBi) at a token price of $0.25 cents. Tokens bought back would be held in reserve for 6 months. This clearly represented a significant upside to preICO investors. However, the fact that the team had taken steps to address community concerns must be commended. Furthermore, this has not deterred from the demand and hype which remains behind this project and justifiably so. Some other concerns that may or may not be a major issue is around the actual usage and demand for Walimai products and service built around the RFID technology. Walimai has been in business since 2014 and current technology has been in use since 2016 with the features of consumer verification via mobile communications. However, the demand and sales of its goods are not fully verifiable. Information and how many people have downloaded and actually using the Walimai app cannot be obtained either. Considering the success of the project will be around sales growth, this is information that some may wish to know prior to investing. The key aspects of an ICO when considering it as a potential investment rests in key areas known as the Key Value Measures (KVM). These measures have proven to be fundamental factors in analysing the potential success of an ICO both in the short term and long term. 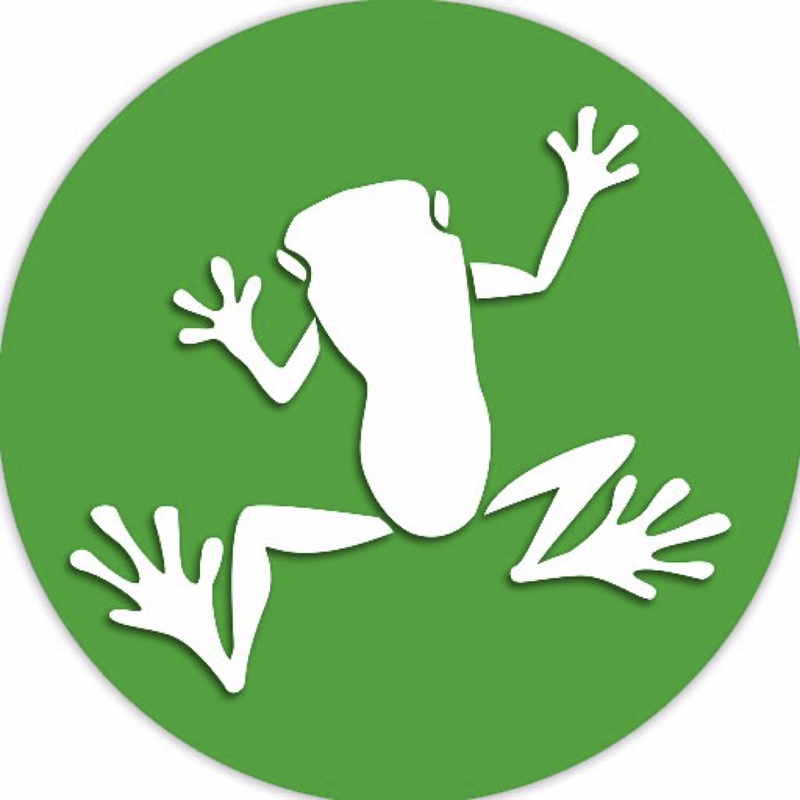 WaBi’s overall score is 90% and a Strong Buy. There has been a lot of hype and interest around the WaBi from ever since it’s preICO which was held in July or both good and bad for very different reasons, However, this doesn’t deter from the actual value the project delivers for both short and long term investors. The concept and development of the project has been very high and largely pushed by the strong management and advisory team behind it. There is a real world use for the product/service being offered and brings about the unique adaptability and utility of blockchain technology into the physical world. This has been evident in the recent success of other platforms such as WaltonChain and Modum involved supply chain which adopts a similar concept of product authenticity and delivery. Marketing around the product and ICO has been very strong and contributed to the success if the preICO and likely success of the mainsale achieving the fundraising goal. They have also shown they have listened to the community and (future) investors by addressing concerns market manipulation of the WaBi coin upon its release for trading as well as the structure of the mainsale. In turn, this has maintained the great level on interest. In view of the aforementioned, I believe WaBi overall is a Strong Buy achieving a 90% rating. It offers the potential for a medium (possibly) high ROI in the short term due to the limited supply and relatively low introductory token price for ICO investors ($0.25 cents). Therefore, the release of the WaBi coins on the exchanges could deliver an early price surge. For the long term investor, Wabi could deliver high growth and ROI. If the expansion of the technology and its usage is successfully implemented to its target market then early investors should see growth on their investment due to natural demand for the WaBi coin a it’s forms an integral part of the ecosystem. If you have reached the end then thank you for getting through this review. I will be posting further ICO reviews on projects that interest me for the time being. I will have a website launching soon with invaluable info on all things cryptocurrency and ICO’s. You can follow me on twitter where I try to be regularly active. Constructive feedback would be much appreciated. This was an independant review and I received no incentives for my work from Wabi or any any other associated parties involved in their ICO.